When does asphalt need to be replaced? The Pacific Northwest experiences wet weather almost year-round. While the moisture is great for our trees and environment, it can wreak havoc on asphalt pavement. Water and ice are two of the most destructive elements to asphalt. They can turn a small crack into a major pothole in a matter of a few days. 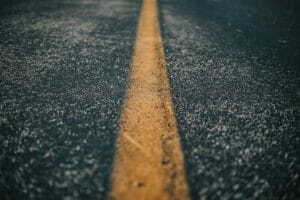 We’re going to look at the factors that can cause asphalt to need to be replaced and look at one of several things that can be done to help prevent a total replacement being required. Most asphalt parking lots and highways are designed to last around 20 years. If any further time passes, the chance of routine failure, cracks, and potholes increases many times over. Wear and tear on asphalt can be caused by many things such as overweight trucks, constant vehicle traffic, water, and age. As time goes by, the structural integrity of asphalt can weaken and fail – even without water or mechanical forces acting upon it. Water and ice can easily get underneath the substrate of the asphalt and cause small cracks to turn into large potholes. If these problems aren’t quickly rectified, the entire asphalt lot could need to be replaced. Another rule of thumb is that if 25-35 percent of the total surface area requires substantial removal, it’s often more cost-effective to replace the entire parking lot or road area. So, what can be done to prevent a total replacement? 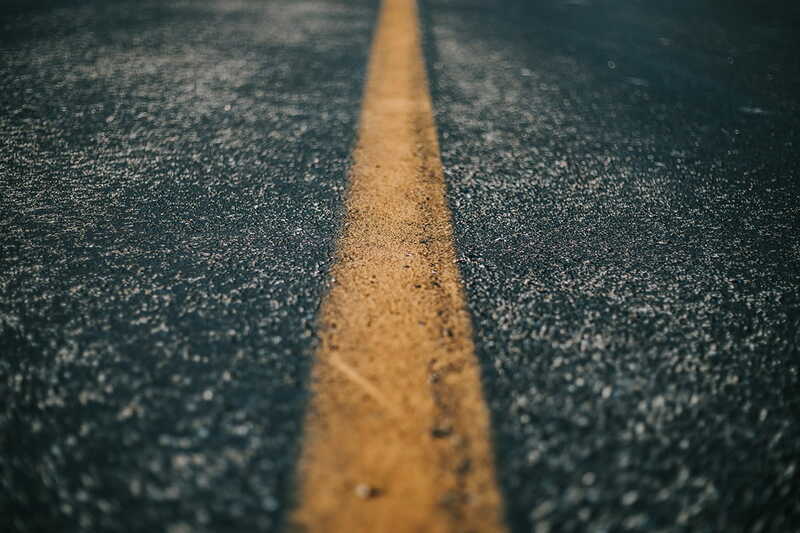 Crack sealing can help increase the life of the asphalt pavement by sealing small cracks that will allow water to seep and cause structural failure. It’s important to keep in mind that crack sealing, especially here in the wet Pacific Northwest, must be done as soon as a crack is found. If a crack isn’t fixed soon after it forms, the life of the asphalt pavement will have been significantly reduced. This is most often caused by ice and water getting into the crack and causing major structural damage to the underlying asphalt. Seal coating is another excellent way to extend the life of your asphalt parking lot or road. It can make a dirty grey asphalt parking lot look brand new again. The seal coat gives the pavement a new black look that also adds an aesthetic value to the surrounding properties. Seal coating and crack sealing are best performed in tandem. Once the cracks have been sealed, the seal coat can be applied shortly thereafter. This can extend the life of the asphalt pavement for several years if performed on a regular basis. If you have a parking lot or road that needs maintenance or repair, give us a call at (800) 427-0484 to learn more about our asphalt services. At Stripe Rite, we have decades of experience helping parking lot owners and local communities protect and preserve their asphalt lots and roads for decades to come.